This is a HomeSteps property. This property is eligible under the Freddie Mac First Look Initiative through 9/11/2015. HomeSteps First look program, no investor offers the first 20 days of listing, expires 9/11/2015. 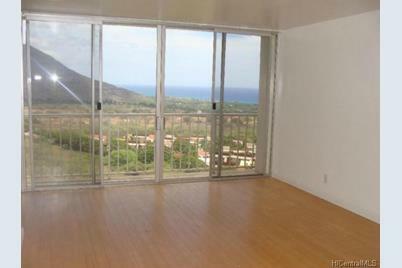 High floor unit with panoramic views of the valley, golf course and coastline. New interior paint. 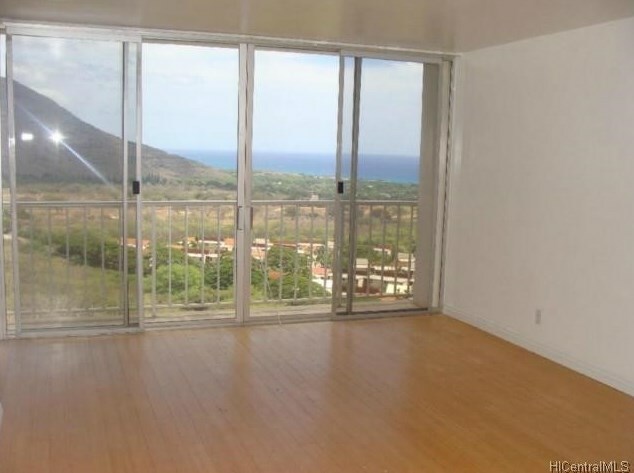 84-740 Kili Drive #1130, Waianae, HI 96792 (MLS# 201515037) is a Condo / Townhouse property that was sold at $102,000 on January 29, 2016. Want to learn more about 84-740 Kili Drive #1130? 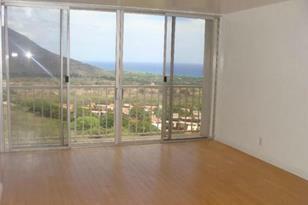 Do you have questions about finding other Condo / Townhouse real estate for sale in Makaha? You can browse all Makaha real estate or contact a Coldwell Banker agent to request more information.